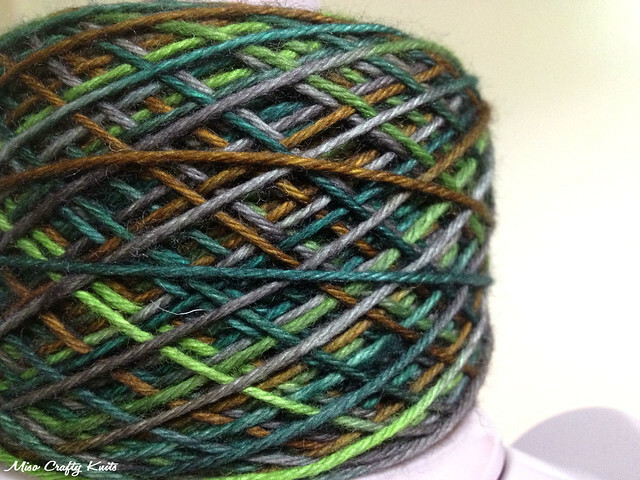 I may, or may not, have cast on that yummy cake of yarn you see in the photo above over the weekend. 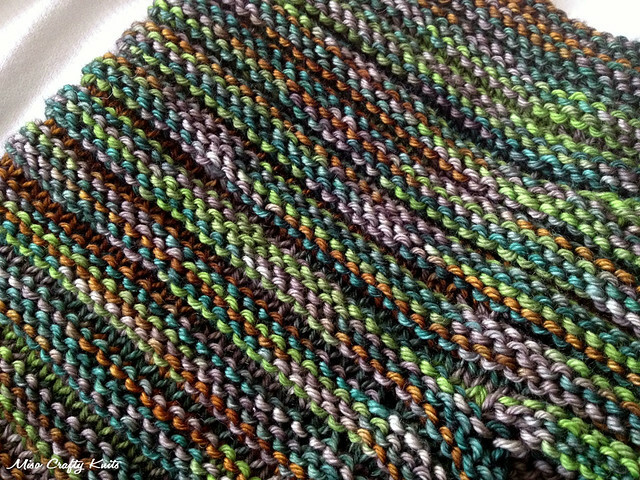 It may, or not, have been knit up into an Arbutus cowl. I don't really know because to my surprise, the knitting up of this yarn took a little over a day. And by "a little" I mean I had cast on Saturday morning, had knit on it throughout the day, went to a Saturday knit night (which I rarely get to go to), and then Sunday morning had knit 2 more rows before realizing that I needed to bind off. So, so yummy. Don't you agree? I may, or may not have this already blocking as I type this. Oh, and did I mention that I may, or may not, have already cast on another project? That looks really nice, I like the colors combination. I just finish an Arbutus cowl last week myself, and I so enjoyed knitting it :) . And it was surprisingly fast to knit. Oh, and I wanted to say that I really like your new pattern, it's lovely!